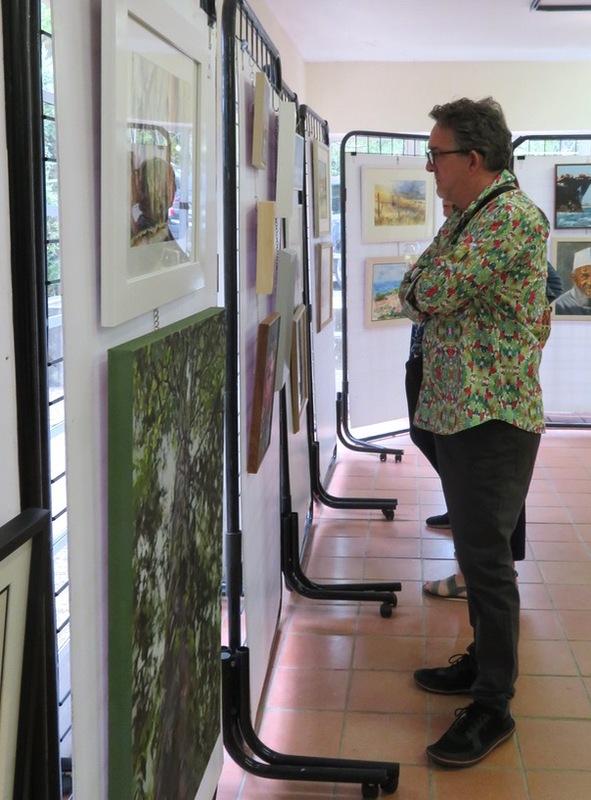 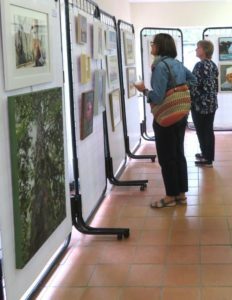 On Friday 25 January, we spent the morning hanging the work of the selected artists for the 2019 Merit Exhibition and created an attractive display for the opening that evening. 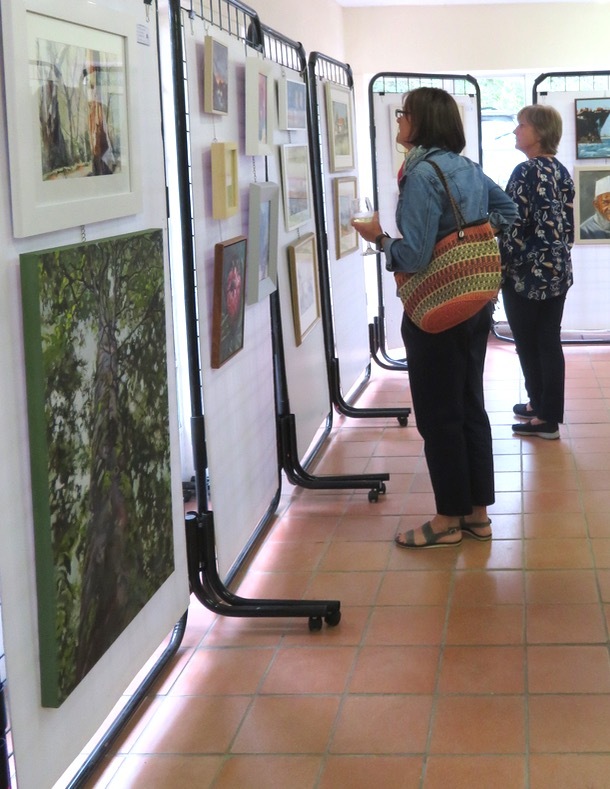 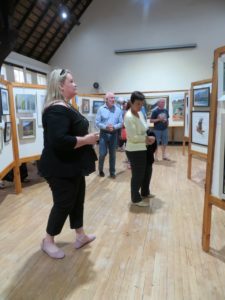 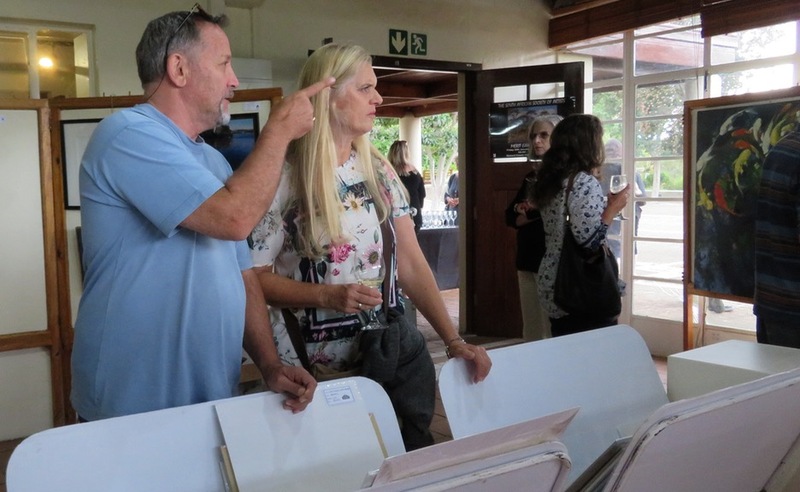 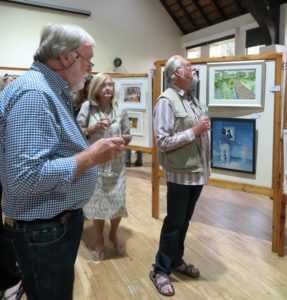 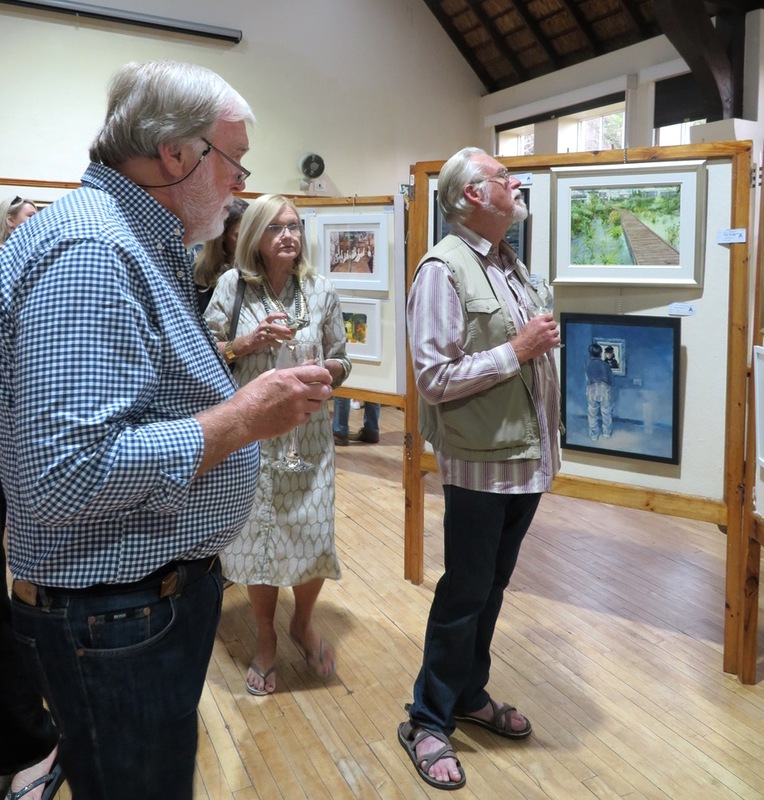 Our more experienced patrons arrived early so they could have an unhindered view of all the beautiful paintings and sculptures on show – and of course, first dibs on the pieces that caught their fancy. A comfortable crowd gathered to hear the opening address, delivered by John Pace, the 2015 winner of the Sanlam Portrait Award. 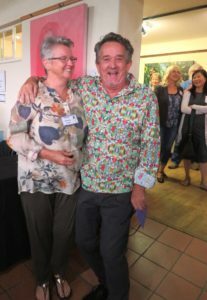 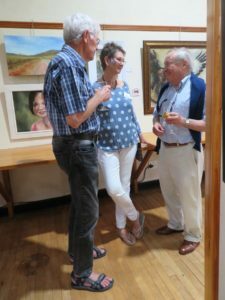 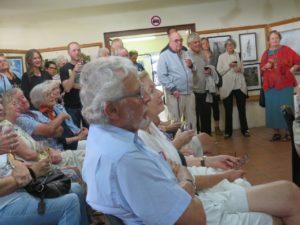 John’s speech was light and amusing, while being very complimentary about the high standard of work on the exhibition and not too wordy, so there was still time for a bit of socialising ….and acquiring artworks! 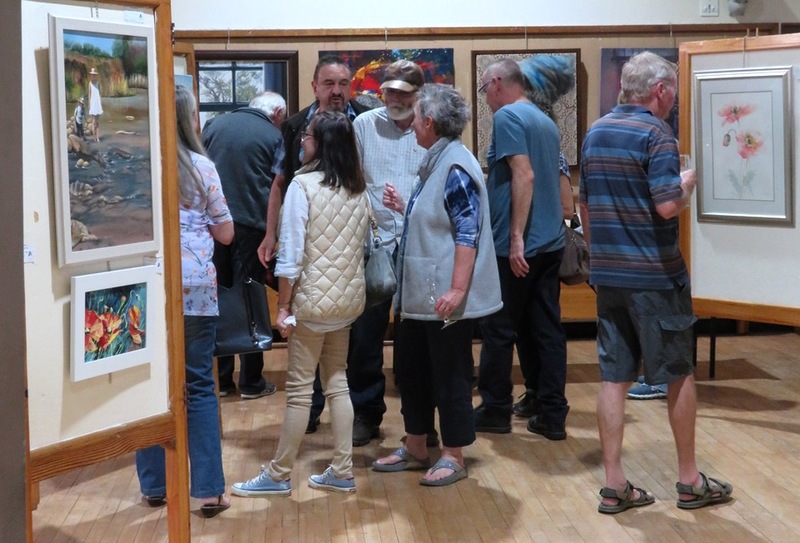 Sales got off to a great start at the opening and carried on in the same vein over the weekend following, which bodes well for the rest of the exhibition. 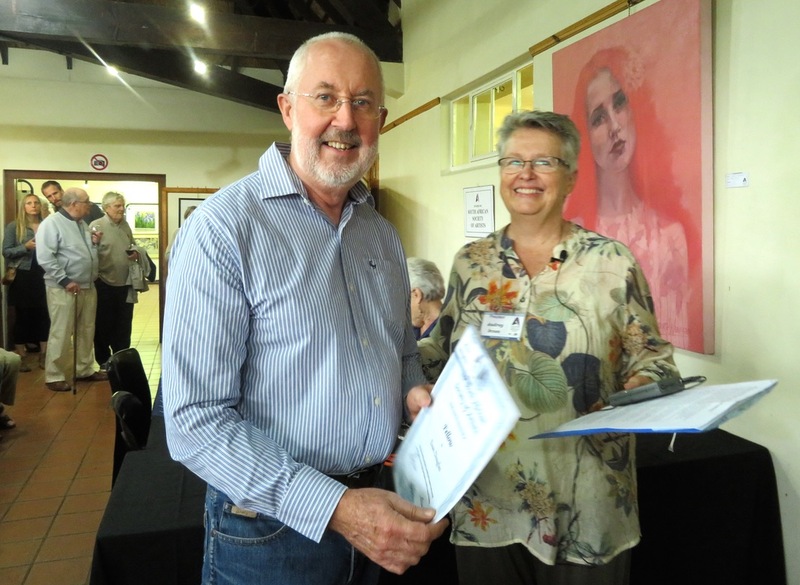 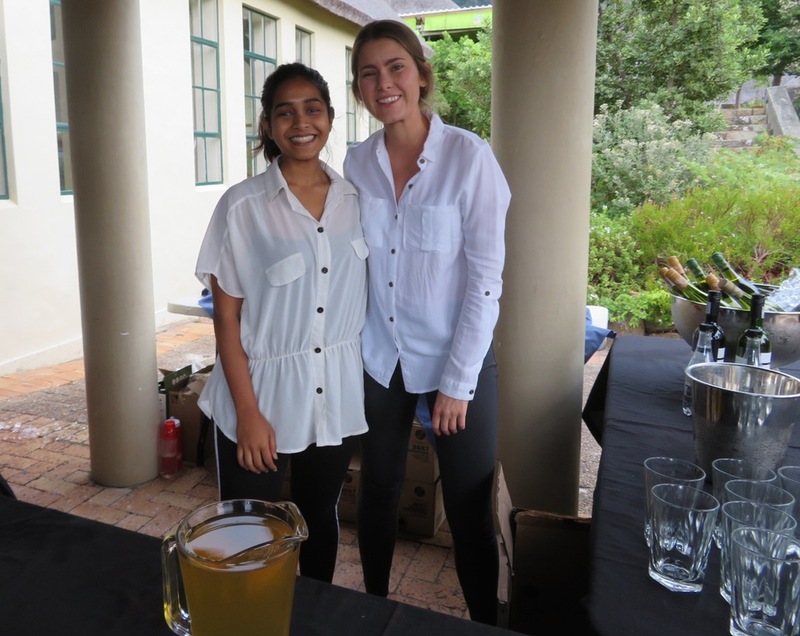 Our president, Audrey Innes, had a surprise award to hand out on the evening as well – owing to the consistent high standard of his work and high scores at the selection weekend over the past four years, Evan Douglas was awarded SASA Fellowship. Well done Evan. The enjoyment of the evening was enhanced by the usual excellence of the catering and nicely stocked wine and juice bar, giving our guests an excuse to stay a little bit longer. 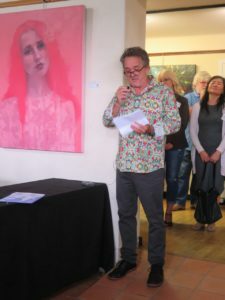 Thanks to all involved, for a job well done.